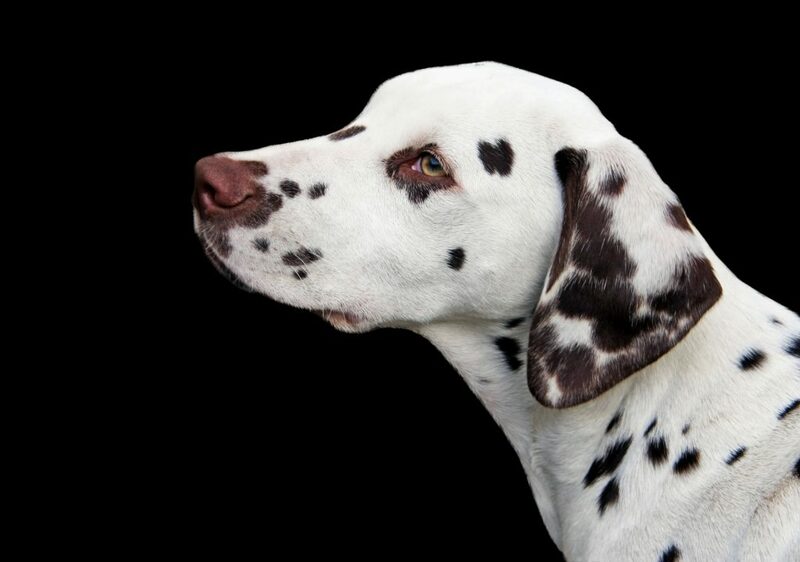 As a result of their history as coach dogs, the dalmation is very active and needs plenty of exercise. They are very fast runners, with a great deal of stamina and self-reliance. In today’s urban environment, they will not likely survive such excursions and must be contained. Find out more!